It's now time to renew your Bonvera Smart Shopper subscription. Please click here to begin. 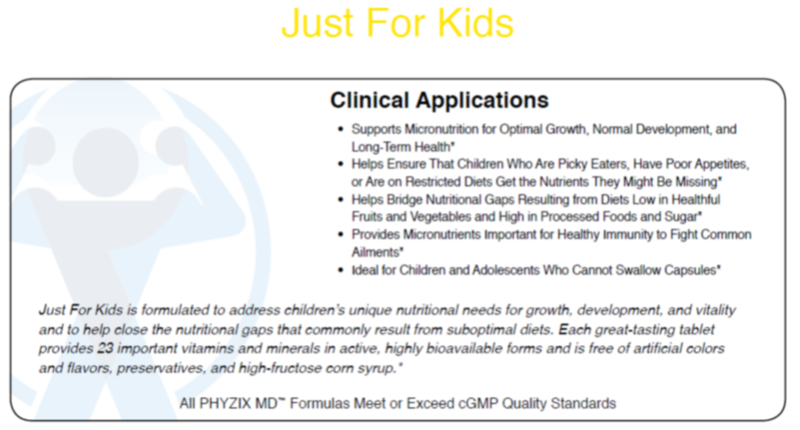 Doctor formulated kids multivitamin in an all natural Mixed Berry flavor. If you have a picky eater on your hands, they may have some holes in their nutrition. With this multivitamin for kids, you can help fill the nutritional gaps and keep them on track. The chewable multivitamin is delicious so your children with want to get their vitamins each day. 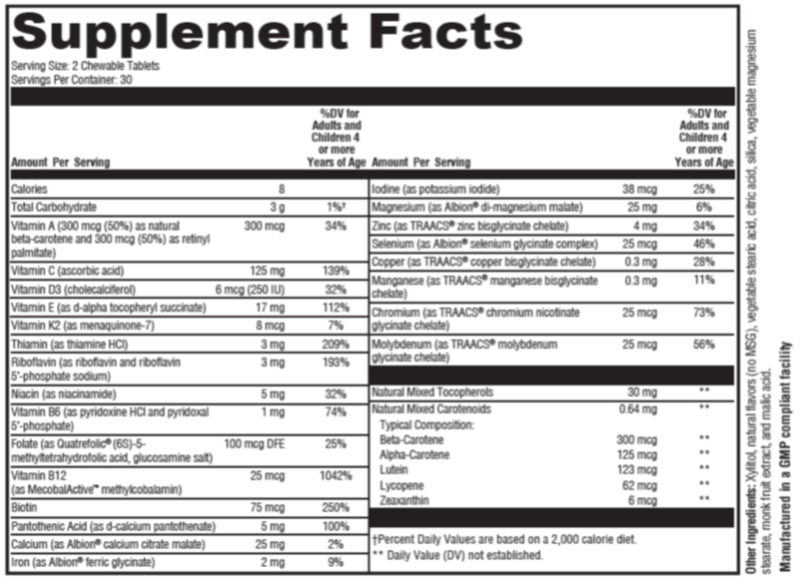 Ages 4 and above take 2 tablets daily or as directed by your healthcare provider.